... Death Comes to Pemberley: Episode 2 Preview ... Lydia Bennet's dramatic entrance - Death Comes to Pemberley: Episode 1 Preview - BBC One. Death Comes to Pemberley: Trailer - BBC One. 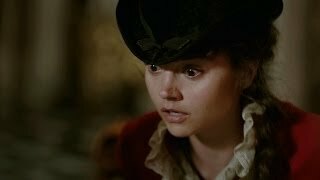 ... Lydia Bennet's dramatic entrance - Death Comes to Pemberley: Episode 1 Preview - BBC One. 29 Views.